ArF (argon fluoride) immersion light sources feature a 193 nm wavelength for patterning critical layers during IC production and for multi-patterning applications that support the latest process nodes. ArF dry lithography is essential in the chipmaking process. ArF dry lithography light sources are being used for a significant number of mid-critical layers in semiconductor manufacturing, providing a proven, cost effective production capacity. 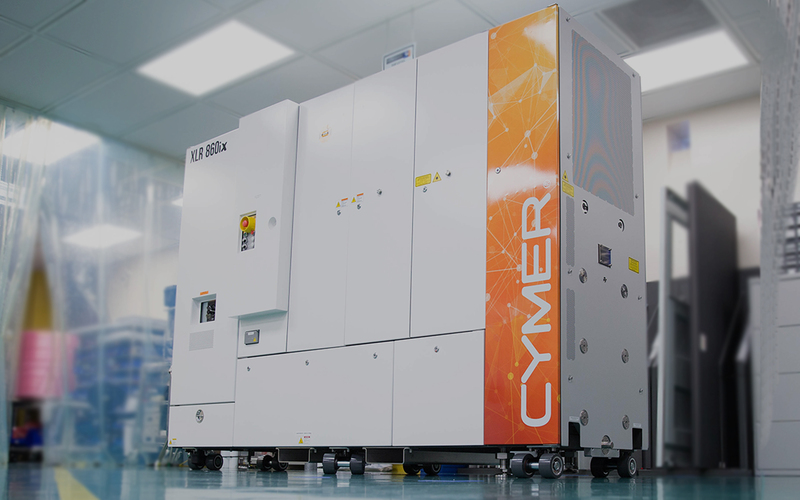 Cymer has been providing KrF light sources for high volume chip production since 1996 when chipmakers reached the 250nm production node, which required the adoption of DUV light sources in the fab. The explosion of uses for KrF processes include the connected car, internet of things and artificial intelligence sensors. Over the years, Cymer has introduced a variety of increasingly powerful and productive KrF light sources, which have provided our customers with the resolution needed for continually shrinking CDs, and the throughput and reliability required for cost-effective production.